here i test the new dLAN Ethernet / USB extender. while i wait for the post to arrive i already draw some concept what's the idea i want to test. why i buy 2 sets without knowing if i can use it for arduino? and one USB box for my printer what now requires a network computer to run. but could never connect any USB device to the USB extender. test one printer, 2 USB drives, one USB stick and well i tried, a ARDUINO. the IP config field and the USB connect button is missing??? after that installation i see first time a green connection line between the device and a speed indication. LAST RESORT: FIREWALL OFF and i have connection to the USB extenders. ( from the 2 installations?) and for home network its enabled, for public not, if i enable there also, USB works. actually that was not a distance test! old FTDI arduinos i still have to test. 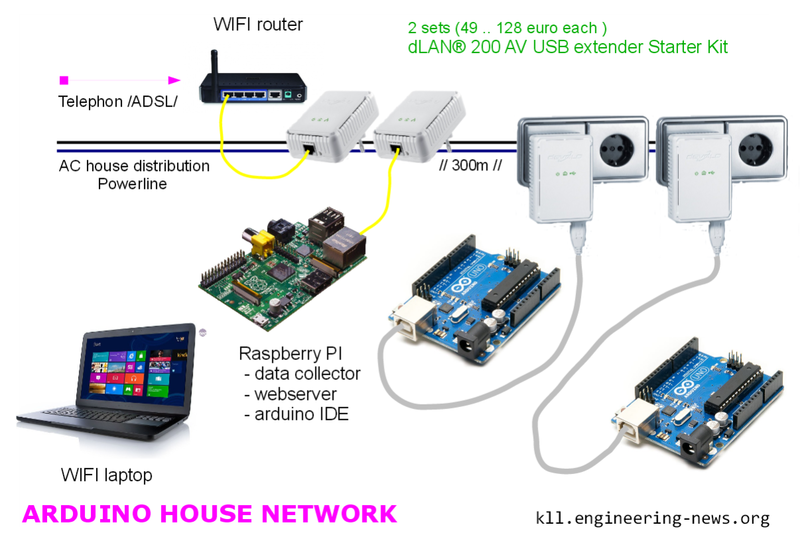 49 Euro is not cheap for a link to a arduino, but again, here you can not only transport some data ( like with Ethernet / WIFI / GPRS shields ) also configure remotely. means in both cases the internet is the speed limitation and not the house network. if only WLAN still Cockpit can see the 2 dLAN devices ( via router). 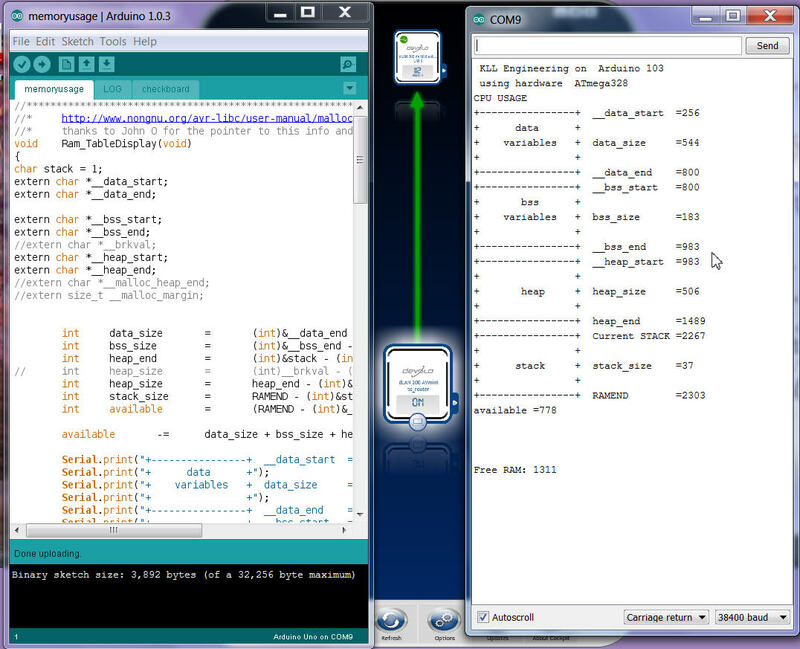 - and connect to a remote arduino for data collection.